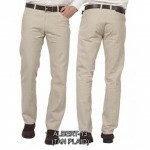 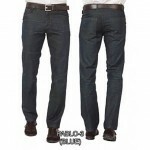 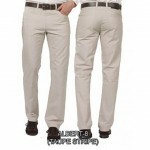 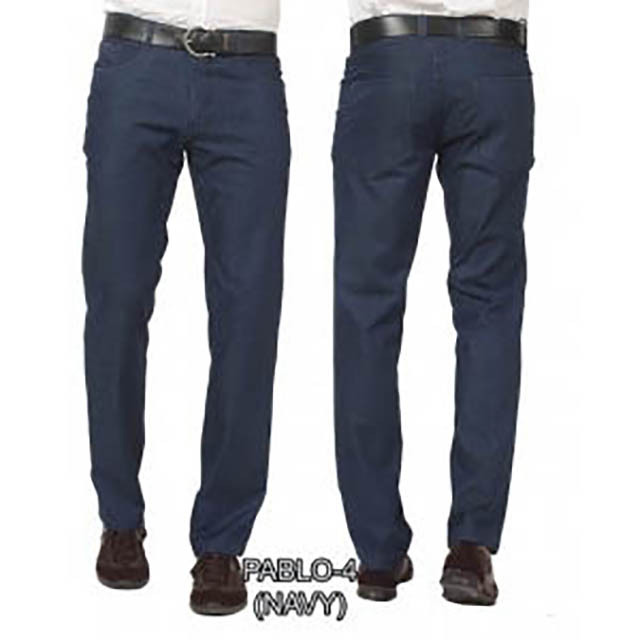 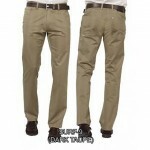 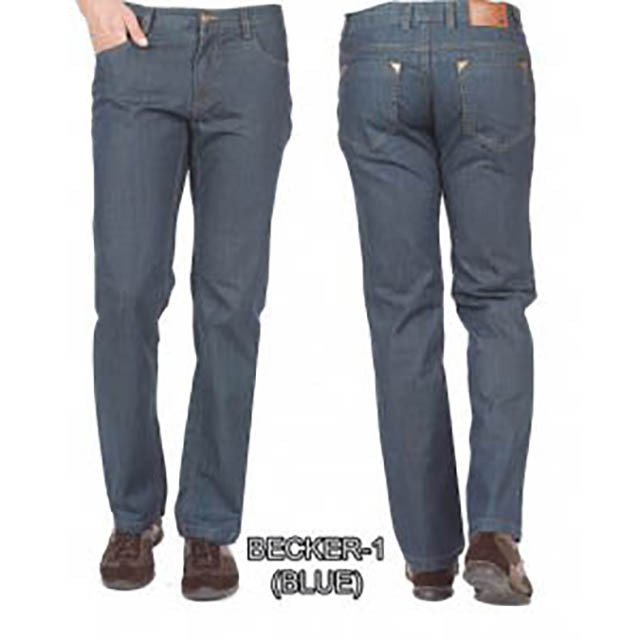 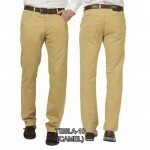 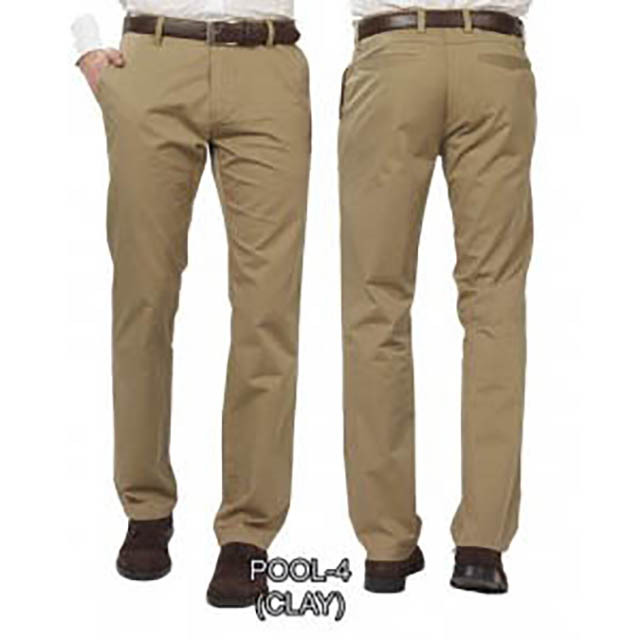 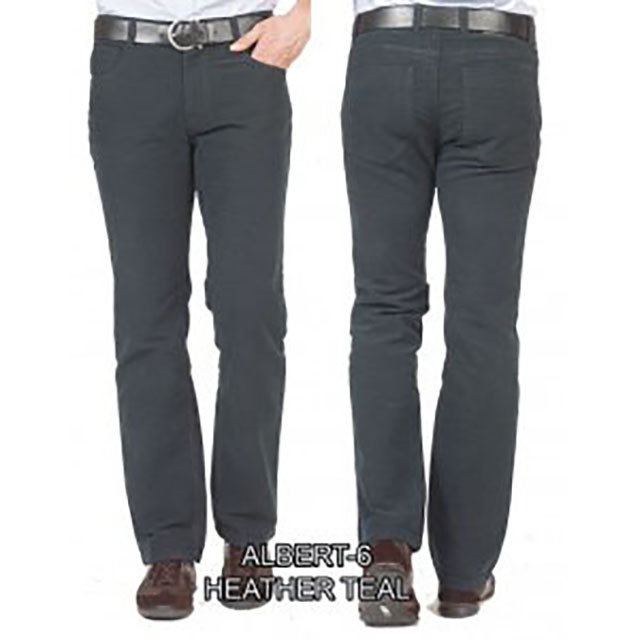 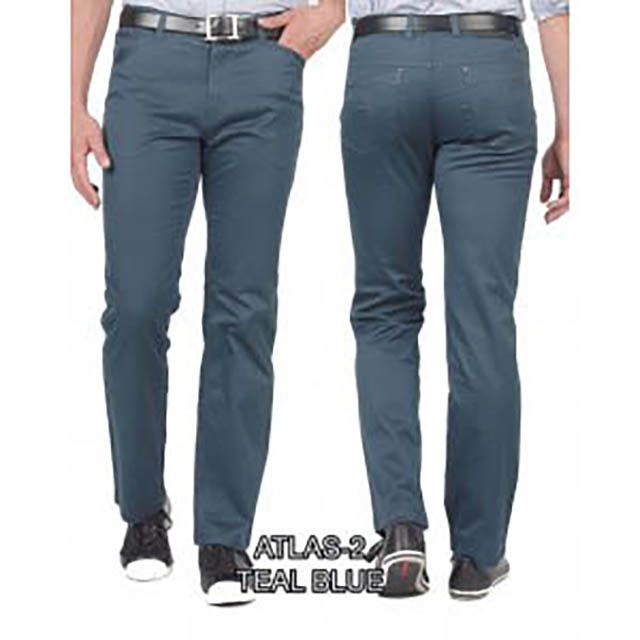 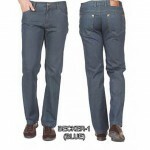 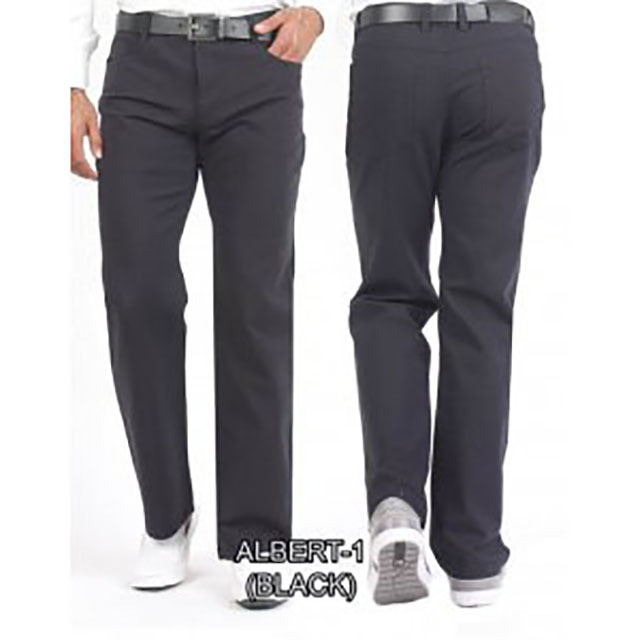 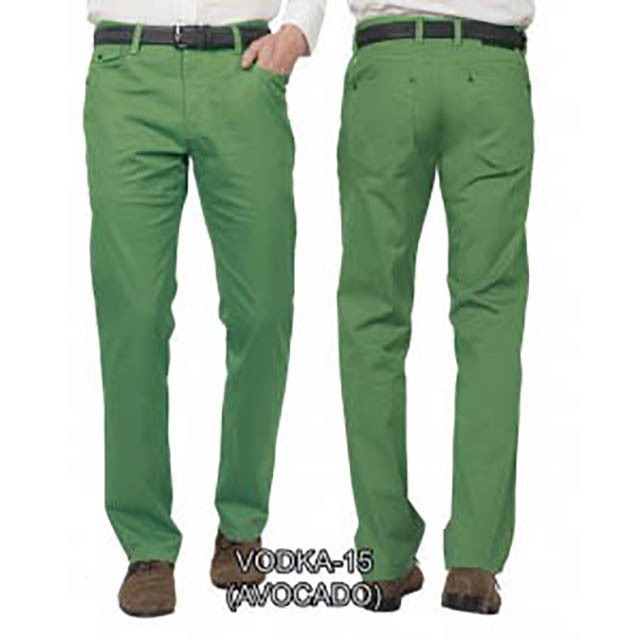 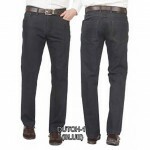 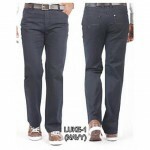 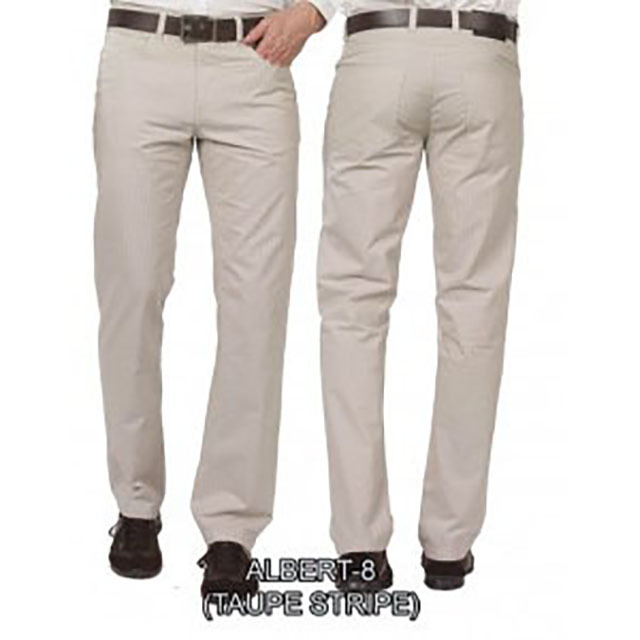 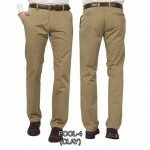 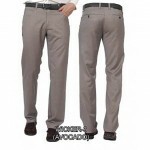 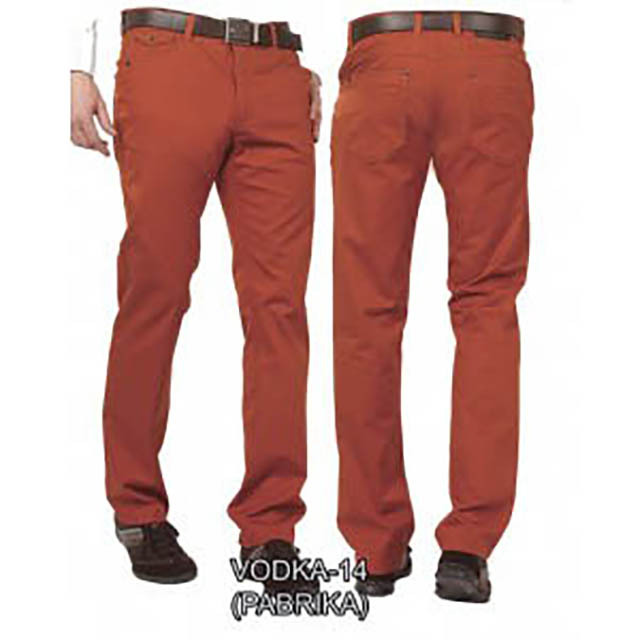 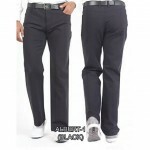 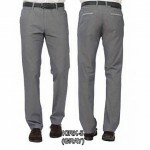 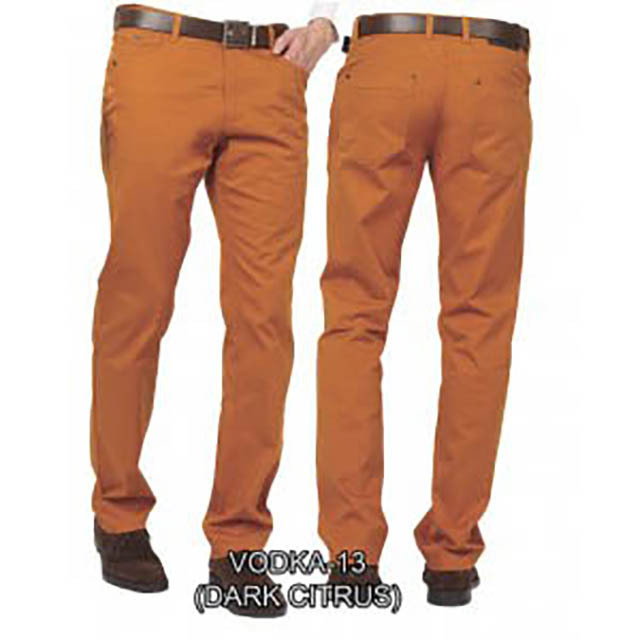 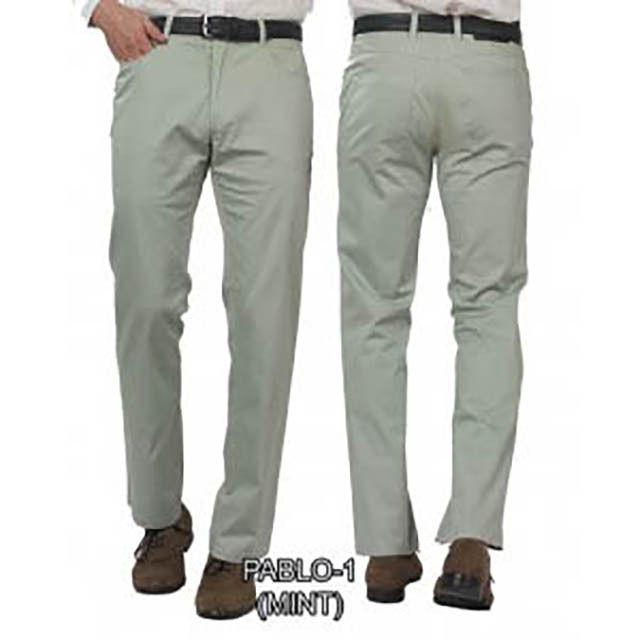 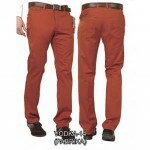 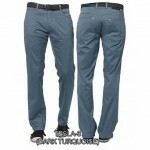 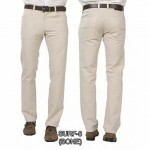 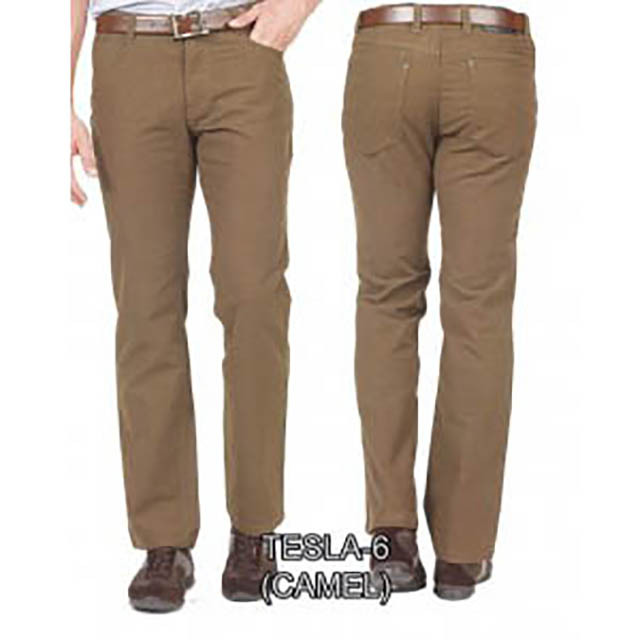 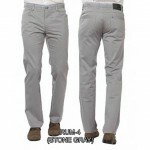 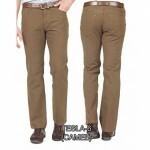 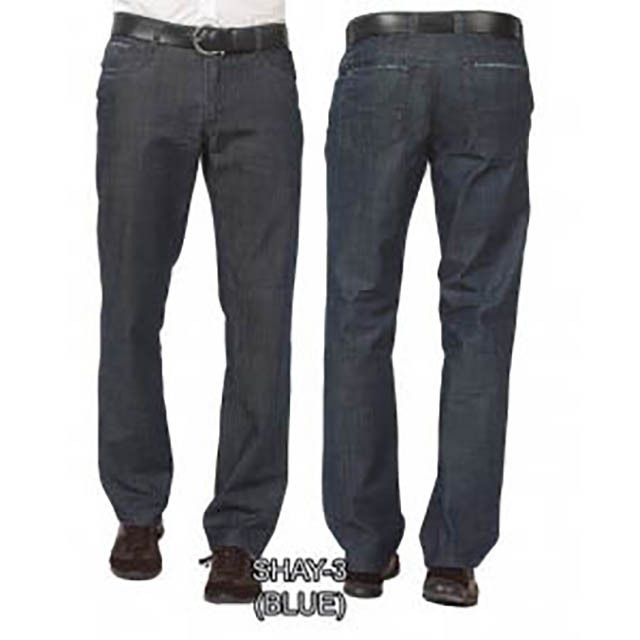 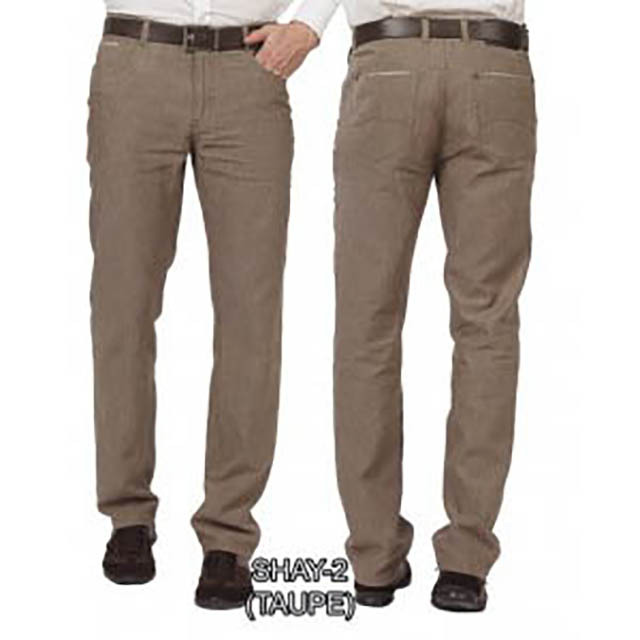 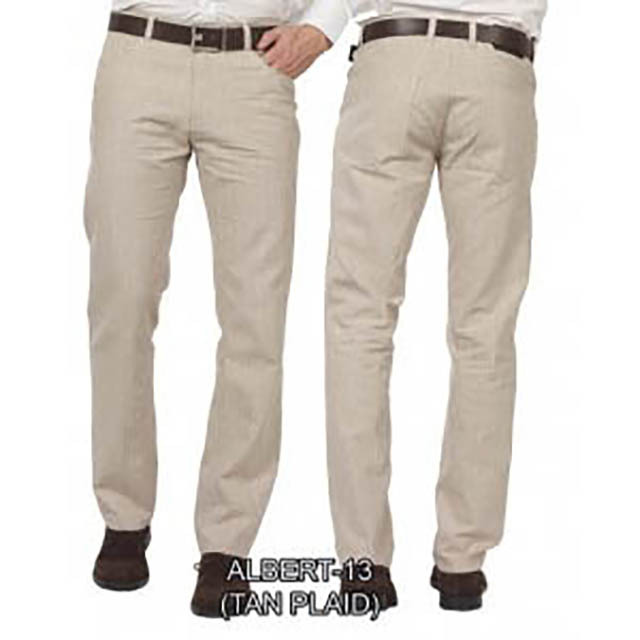 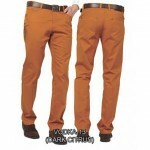 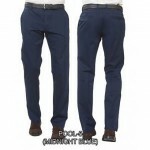 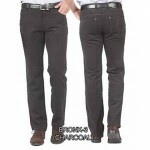 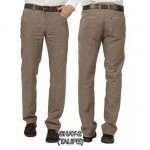 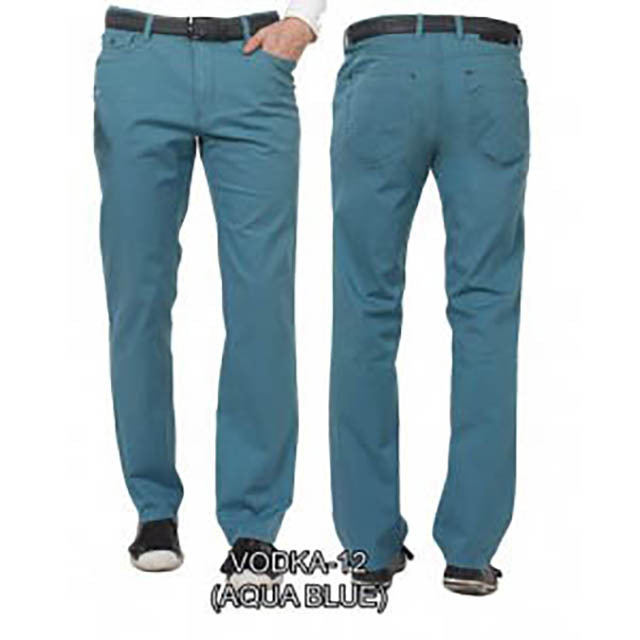 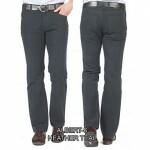 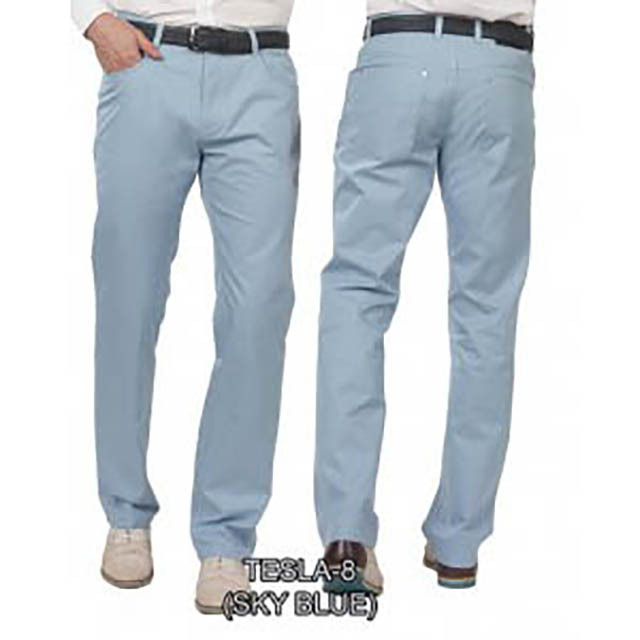 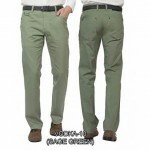 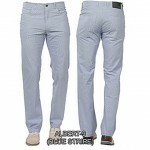 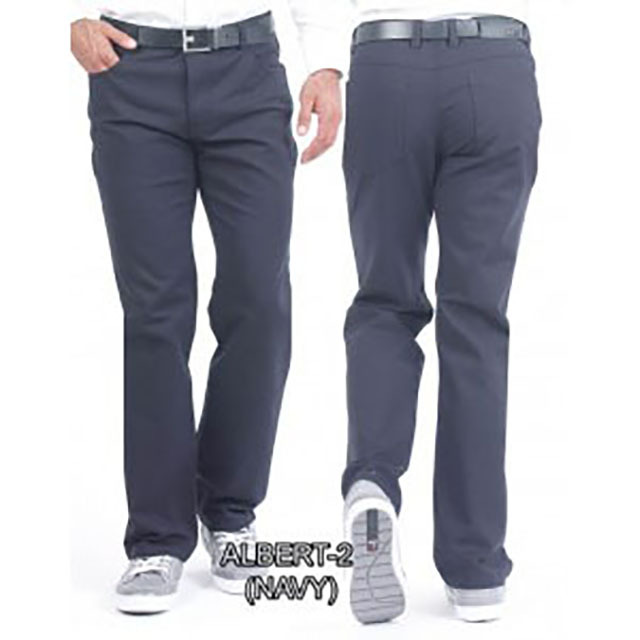 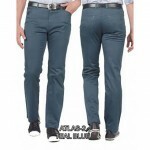 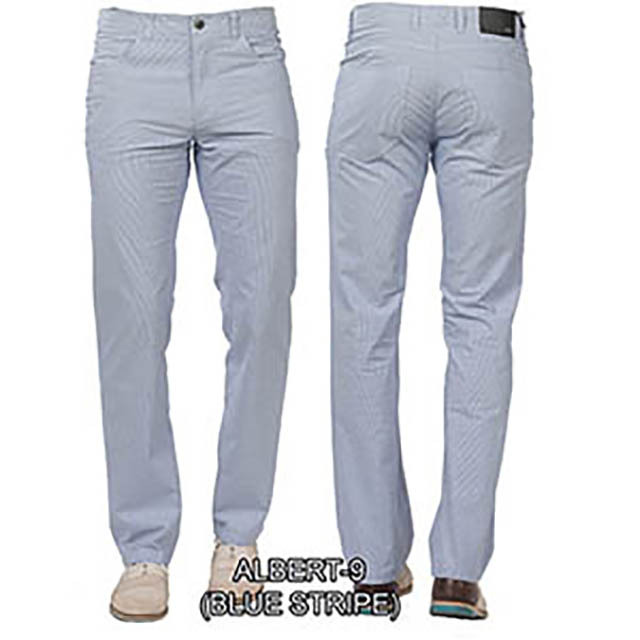 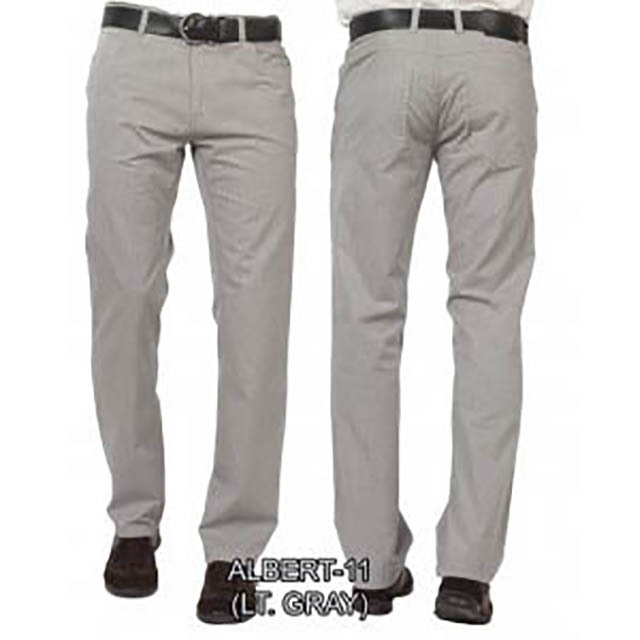 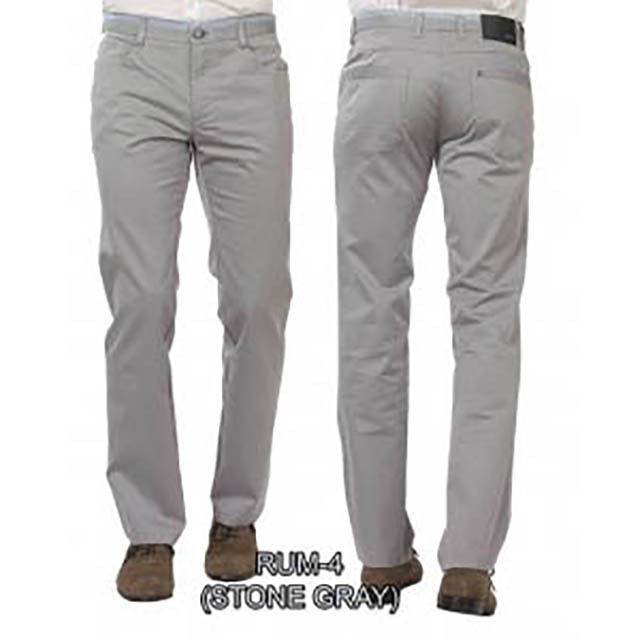 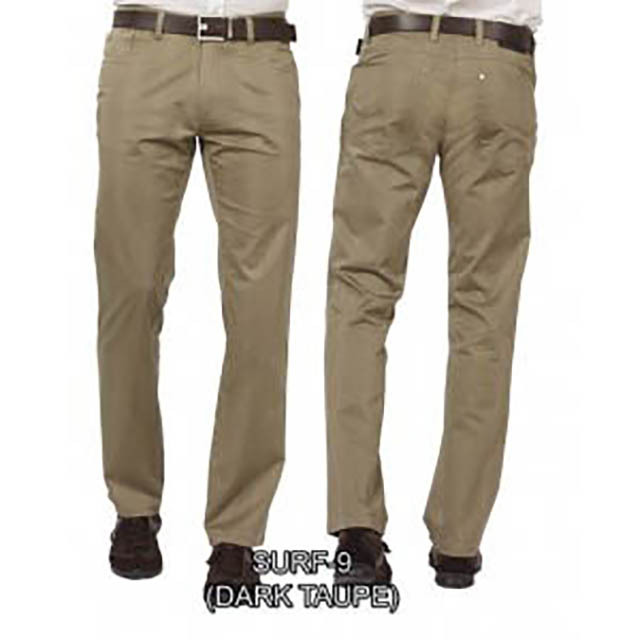 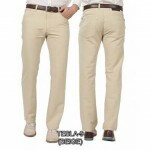 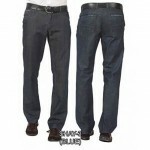 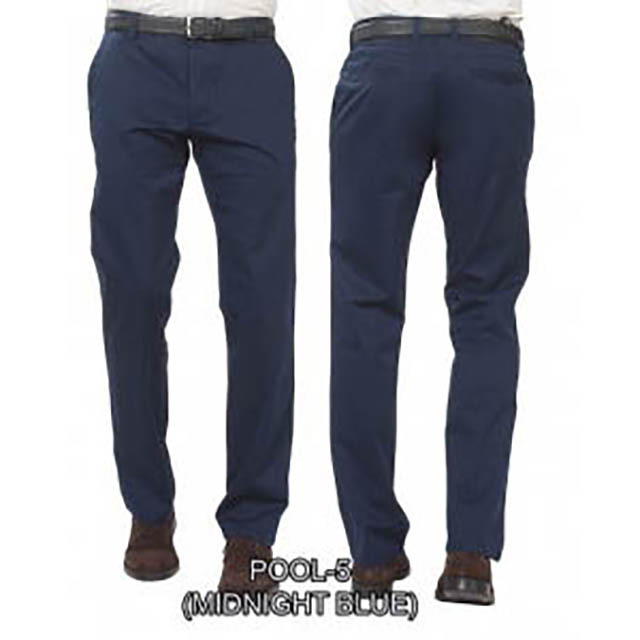 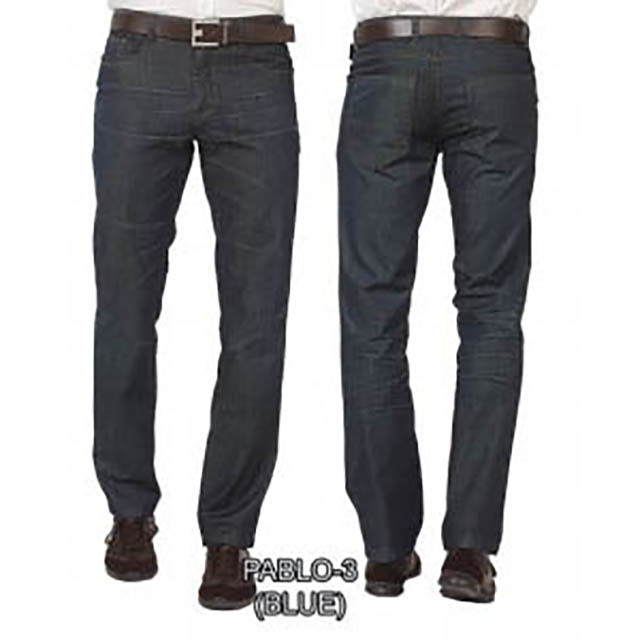 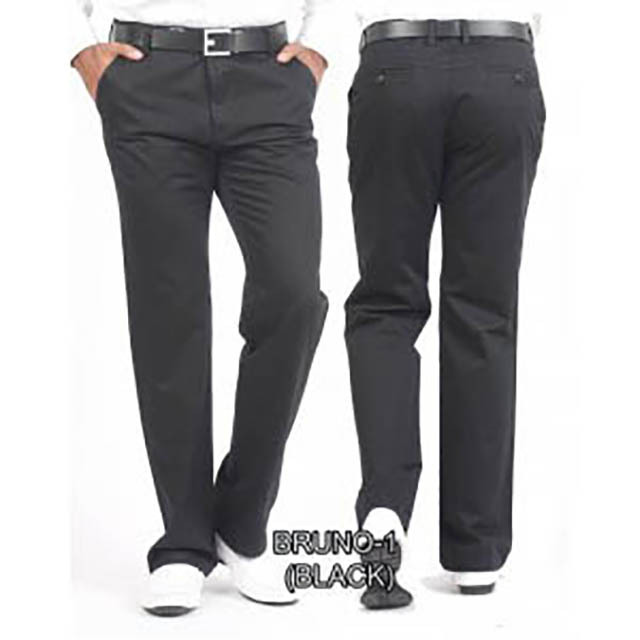 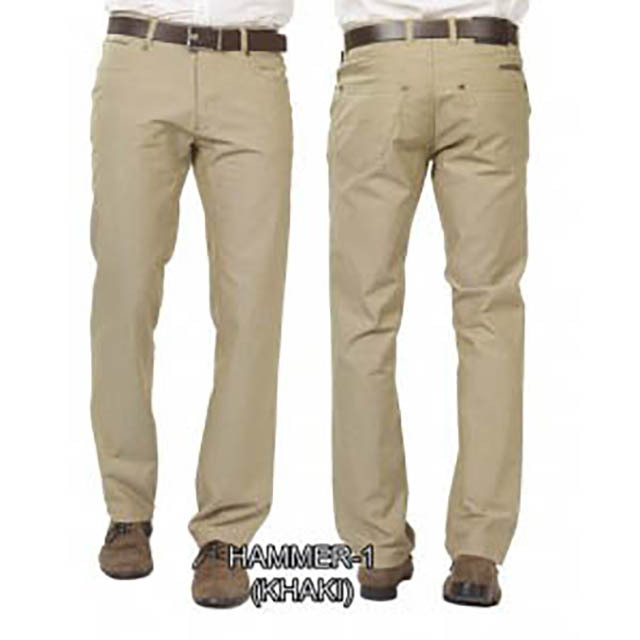 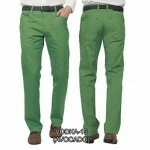 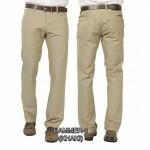 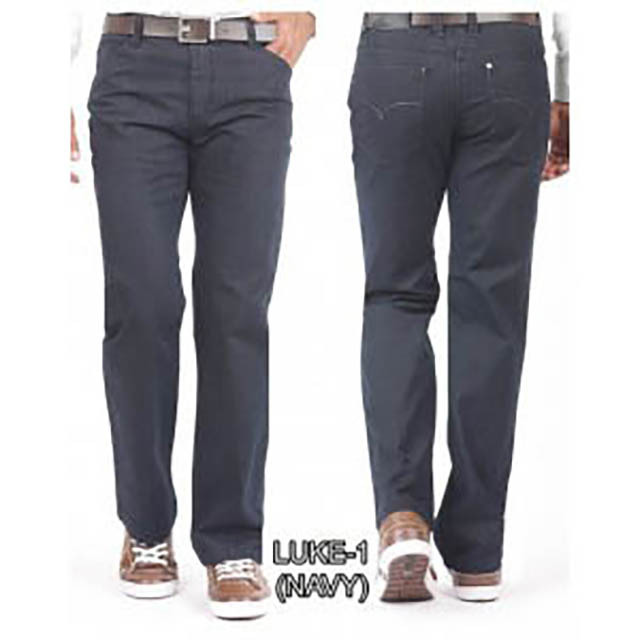 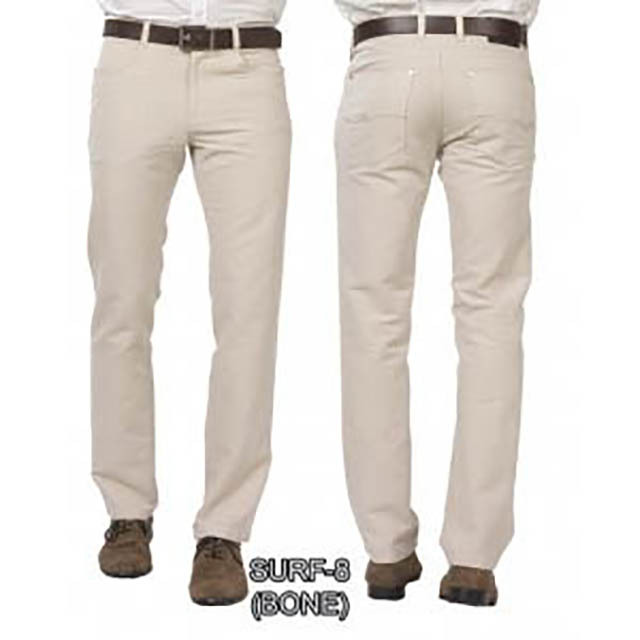 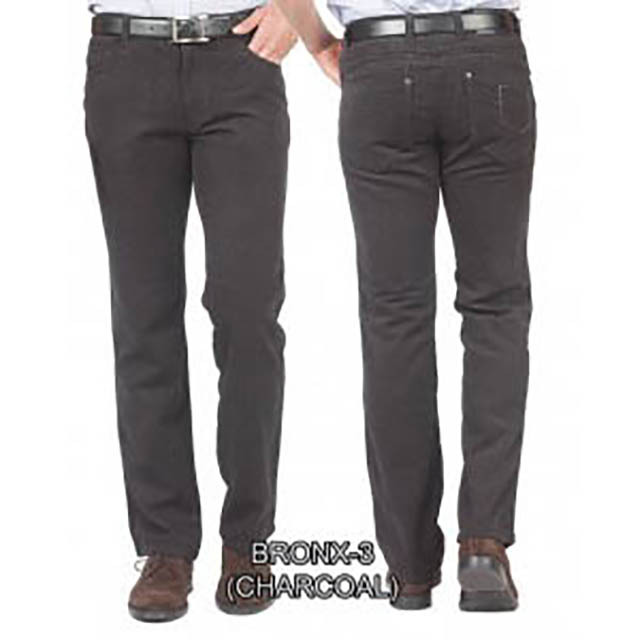 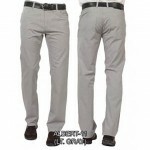 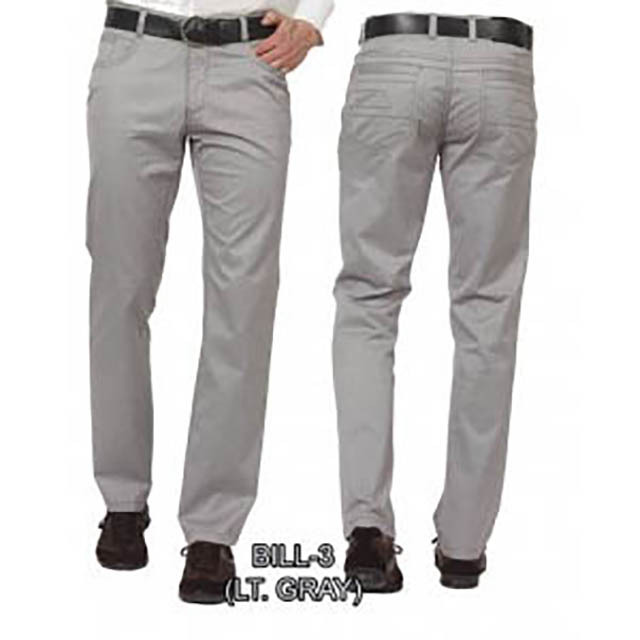 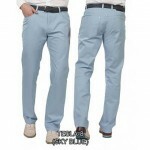 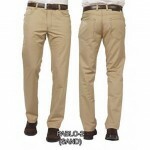 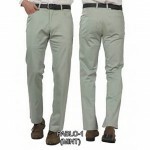 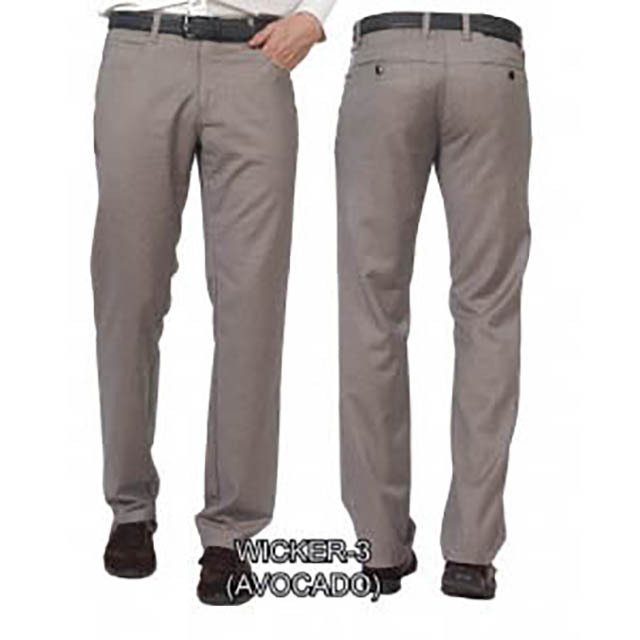 Well dressed men want casual pants that fit well, are comfortable and come in a variety of fun fabrics and colors. 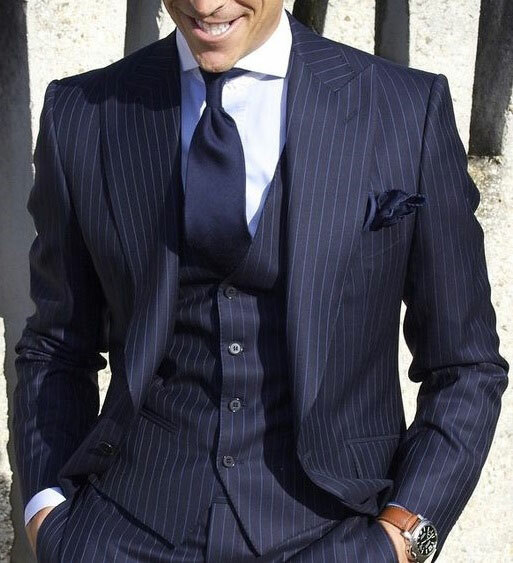 That is not asking too much is it? 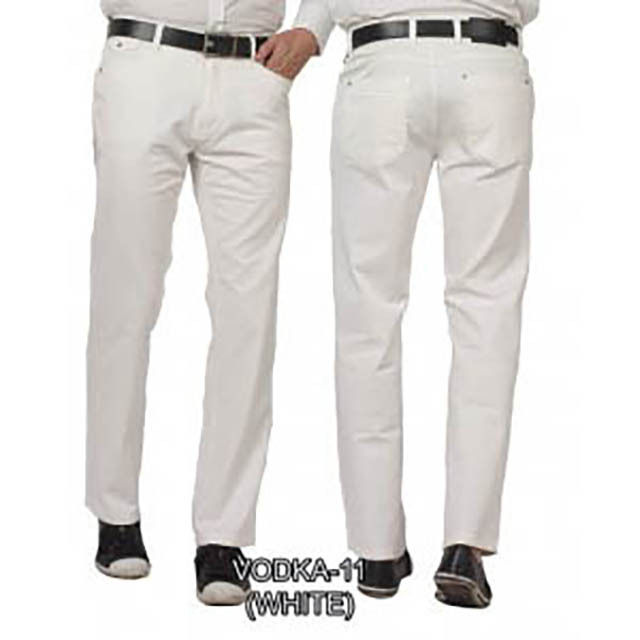 Not at RICARDO. 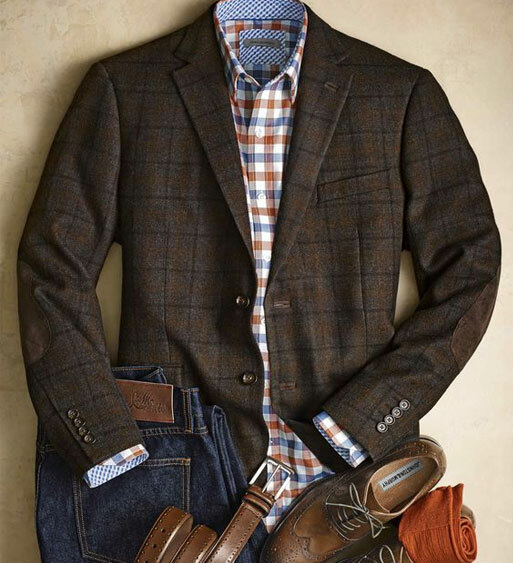 At RICARDO you will find choices that range from cashmere like jeans to smooth cottons to micro-fiber traveler pants that you will hardly know you are wearing. 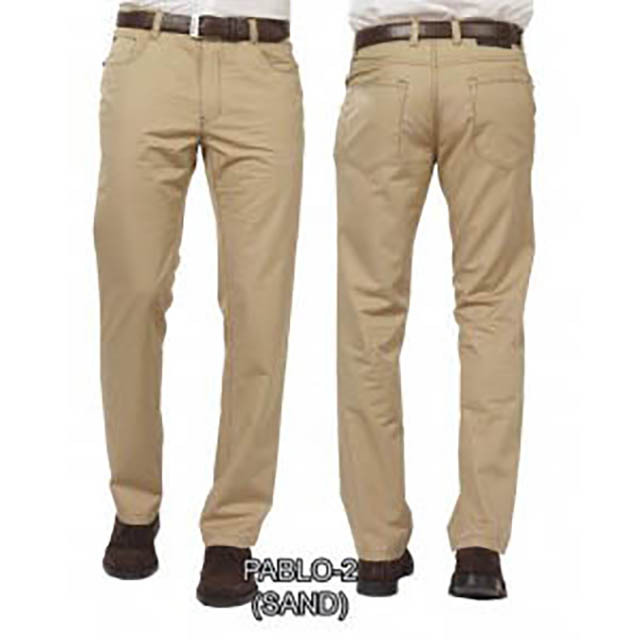 Our focus is on sourcing casual pants in light-weight fabrics that offer a much preferred substitute to heavy and stiff alternatives such as chinos or denim. 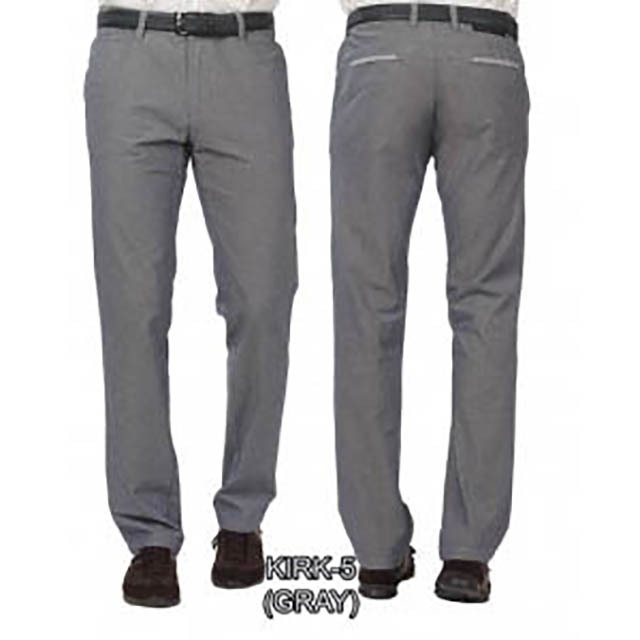 This combined with the proper fit parameters and modern day stretch technologies, available in today’s market, afford our clients pants that are a joy to wear. 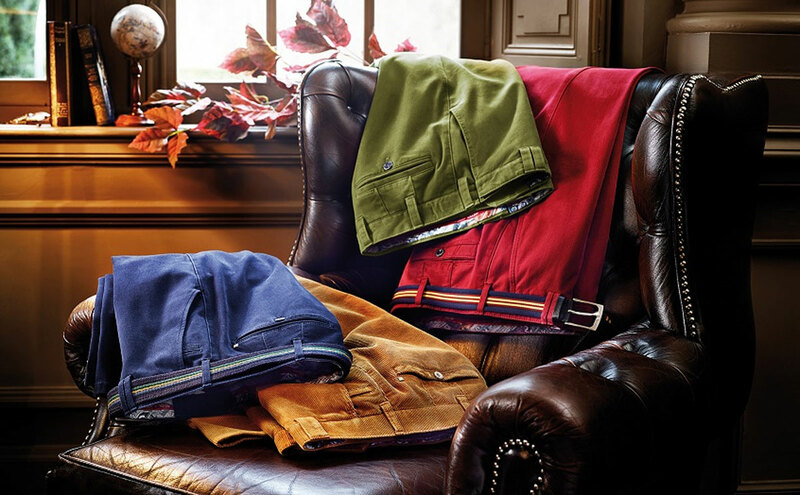 In addition, our selection of casual pants come in a rainbow of eye appealing colors that will have you standing out in the crowd. 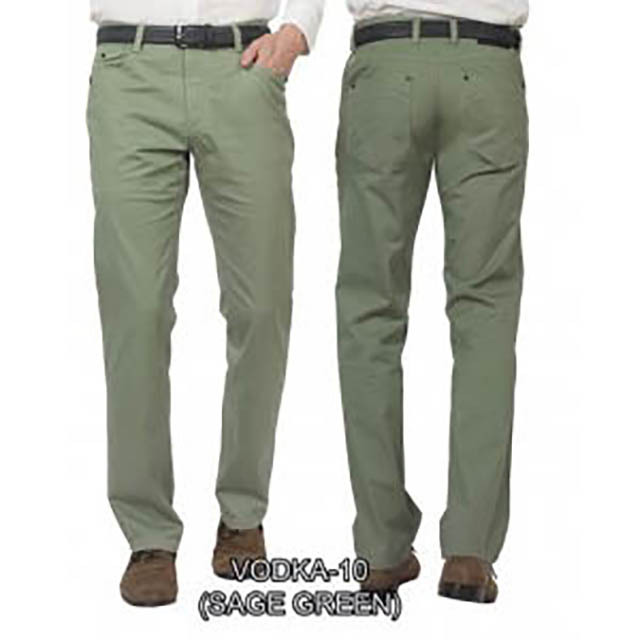 Finally, when you consider our affordable pricing you will know you have found the casual pant selection you have been looking for. 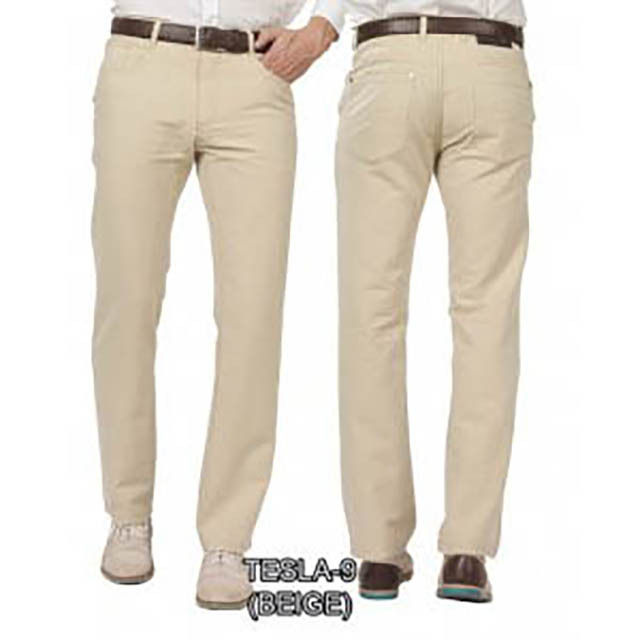 Be it relaxed, modern or slim we will always pair you with the proper fit. 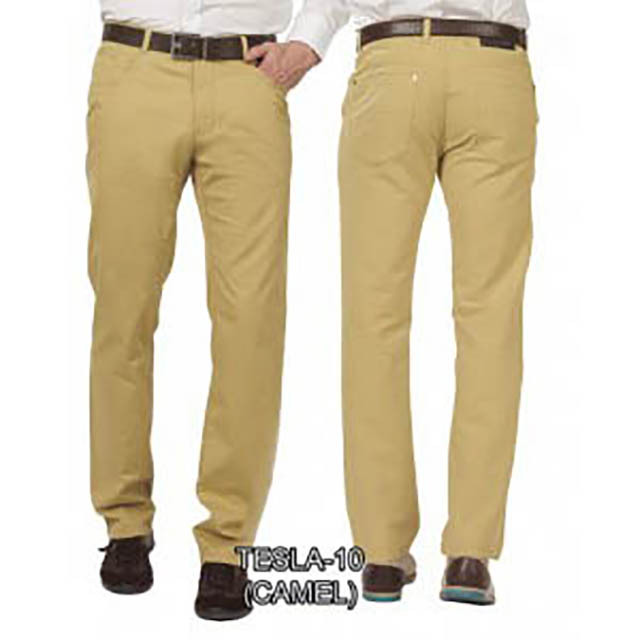 Always looking to have you look your best and to provide you with the look that will separate you from the average jean wearing crowd.